Ferrari is a distinctive automaker; make no doubt about it. Ferrari, like virtually every automaker, wants to delight and attract buyers with its offerings. Unlike every other automaker, though, Ferrari doesn’t want to sell too many of those vehicles. “When you buy a Ferrari you buy a dream, and customers must be reassured that we will preserve that dream,” said Luca di Montezemolo, Ferrari Chairman, to Autocar. “We will slow down our manufacturing pace accordingly. This is sad news for us. We had hoped Ferrari, like Porsche, would make a push to diversify its offerings to include an SUV and maybe even a smaller, entry-level car. Instead, Ferrari is moving in the opposite direction, pushing buyers looking for such products to its sister company, Maserati. In 2012, Ferrari sold 7,318 cars. 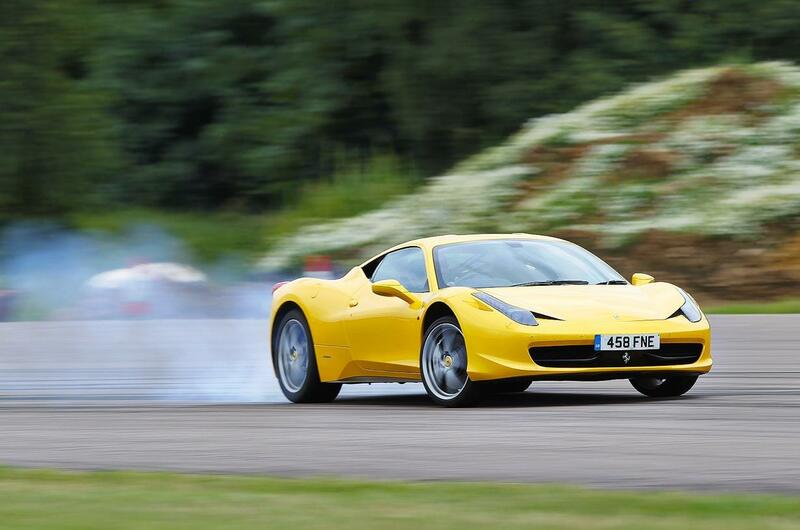 For 2013, it wants to sell fewer than 7,000 – not including the 499 LaFerraris it’s already sold. Eager to offer ultimate exclusivity, Ferrari will decrease sales while at the same time increasing profits with greater vehicle personalization. Presently, more than half of Ferrari’s annual sales come from Europe and the Middle East. With its new marking strategy, the Italian automaker will focus more equally across the USA, Europe, the Middle East, the Far East, and China.